Sir George Fullwood 1558-1624 Royalist & Lawyer of Grays Inn London George, was born circa 1558 and was knighted by King James on 11 December 1606 at Whitehall, London. Sir George later became High Sheriff of Derbyshire in 1611 and owned property called “Fulwood Rents” within the confines of Grays Inn, Holborn, London where he was a barrister. George Fullwood acquired the Middleton (Fulwood) Castle estate in the High Peaks area of Derbyshire from his two younger brothers Francis & Thomas Fulwood in 1603. They had purchased the castle earlier in 1598 from Edward Cockayne for £1280. Christopher Fullwood 1590-1643 Royalist & lawyer of Grays Inn London Lawyer and Autumn Reader of Grays Inn Holborne Christopher Fulwood was shot hiding behind “Fullwood’s Rock” by Sir John Gell’s Parliamentarian forces after escaping from his home “Fullwood’s Castle” at Middleton-by- Youlegrave, Derbyshire. Christopher FULLWOOD, born in London 1590, was Sir George FULLWOOD’s son by his first wife Anne Bentley. Like his father Christopher was a Royalist and a practising barrister of Grays Inn, Holborn, London where he was an Autumn Reader in 1628. Christopher's activities in the Bakewell, High Peaks area of Derbyshire, caught the interest of King Charles I. As he wrote that Christopher had raised a troop of 1100 Derbyshire Miners as a life-guard for his Majesty. Mustering his troops on Tideswell Moore, Christopher successfully opposed Parliamentarian forces. This success appears to have alarmed local Roundhead leaders and in particular Sir John Gell who sent a detachment of his men to arrest Christopher FULWOOD at residence of Fulwood (Middleton) Castle, Middleton-by-Youlegrave, Derbyshire. Christopher was warned that Parliamentarian troops were on their way to his house. According to legend Christopher attempted to make his escape via a secret passage which led from the castle down into the Dale of Bradford. While hiding behind a large outlying mass of limestone he was shot by Gell’s men and mortally wounded. Christopher was heading in the direction of Calton to make his escape. It appears the Roundhead troops were waiting for him in this area. Injured, his captors attempted to move him to Lichfield in Staffordshire which had been previously taken from the Royalists by Sir John Gell on 5th March 1643. However, Christopher failed to reach Lichfield as he died from his wounds at Calton, Staffordshire on 16th November 1643. Christopher’s two daughters are said to have fled to London and subsequently died in obscurity. The Fullwood estate was probably confiscated by the Commonwealth state and part of it ended up in the Bateman family possession. Although this information is still to be verified. Richard Fullwood 1567-1610? Assistant to the Jesuit priests - Father’s Henry Garnet & John Gerard Richard Fulwood believed to have been born into the Warwickshire family assisted in the escape of John Gerard (a Jesuit priest) from Tower of London in 1597. 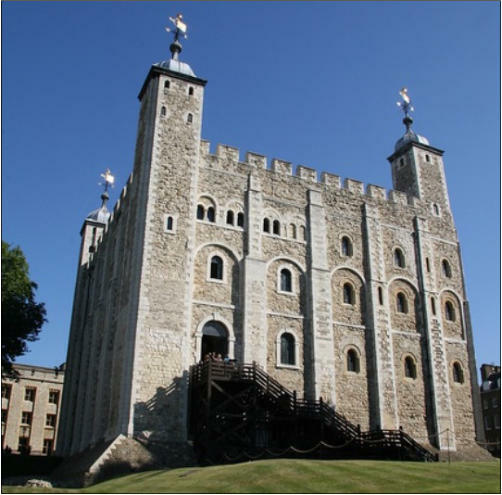 This escape from the “Tower” is described in detail in John Gerard’s “The Autobiography of an Elizabethan” translated from his Latin manuscripts by Philip Caraman. This account was published in a Daily Telegraph magazine series in May 1999 called “2000 years of Christianity”. Richard Fulwood and John Lillie in 1597 helped John Gerard, a Jesuit priest, who was being investigated by the authorities to escape imprisonment from the Tower of London. The book describes in detail the two attempts to rescue him and avoid capture by the authorities. Their first attempt involved waiting for John Gerard in a rowing boat on the River Thames below London’s castle ramparts. Unfortunately due to a strong tide and inexperience they were taken by the strong tide and ended up getting stuck amongst some wooden staging posts and the rescue had to be abandoned for the night. The second attempt proved a success. Richard Fullwood was an assistant to Father Henry Garnet. (Superior of the English Jesuits from 1587 to 1606). At the time of the Gunpowder Plot Father Garnet and Brother Nicholas a Jesuit Lay Brother took refuge at Hindlip Hall in Worcestershire, where they were arrested soon afterwards. Nicholas (now Saint Nicholas Owen) was taken to the Tower of London and tortured severely to make him reveal the whereabouts of his hiding holes, but this he resolutely refused to do. He died in the Tower of London on 2 March 1606. John Fullwood of Wilmcote (inherited Mary Arden’s house through marriage] Robert Arden's (William Shakespeare’s grandfather) copyhold title to Glebe Farm in Wilmcote passed from Mrs Agnes Arden (nee Webb) to her son-in-law, John Fullwood, of Little Alne near Aston Cantlow, Warwickshire and remained in his families ownership until 1662. John Fullwood, married Mary Hill, the step daughter of Mrs Agnes Arden and as a result of an inheritance, John Fullwood acquired the Arden property. About a mile from Wilmcote, the Fullwood’s were a prominent family residing in the Aston Cantlow and Little Alne areas of Warwickshire during the 17th century. The Fullwood’s go back to the 12th century and derived their name from the Manor of Fulwode near Tanworth-in-Arden in the Parish of Wootton Wawen, Warwickshire. Robert Arden, of Wilmcote, who died in 1556, was a wealthy husbandman having eight daughters. In 1550, when he made arrangements for the future division of his estates, four daughters were still unmarried. Mary Arden, was one of those daughters and still single on Robert's death six years later. By that time, her father had married again, taking for his second wife a widow, Mrs Agnes Hill (nee Webbe), who had 4 children of her own including a daughter Mary Hill. Agnes Arden (nee Hill and Webbe) described as a widow in her will dated 1579, mentions her son-in-law John Fullwood and his children, John Hill, her son from her first marriage and Edward Hill her god child. In her will: to Averie Fullwood (her grandson) she leaves two sheep and she makes John Hill and John Fullwood her executors. Co-incidentally Averie Fullwood’s will is published in a Shakespeare Birthplace Trust publication called “Family Life in Shakespeare’s England (ISBN 0-7509-1261-8). John Shakespeare (William’s father) is believed to have married Mary Arden at Aston Cantlow church around the year 1556. 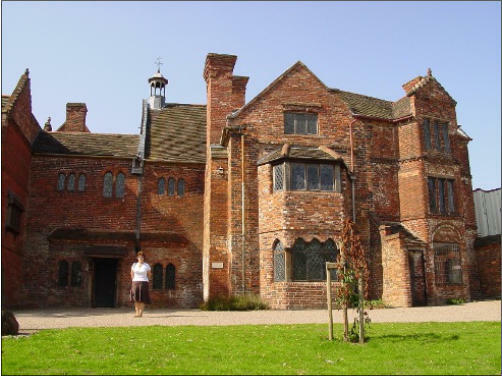 Elizabeth Fullwood 1660 of Alcester Elizabeth married Henry Haden of Haden Hall a 16th century house located at Old Hill near Rowley Regis. Elizabeth Fullwood’s birth year is not known but it is estimated to be around 1660. Her father, Adam Fullwood only had one child so Elizabeth inherited the whole of her father’s estate. Elizabeth married Henry Haden of Haden Hall in the Cradley Heath. 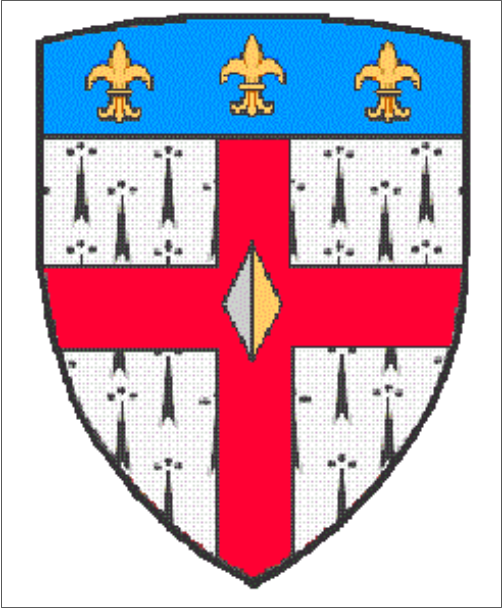 As a result of the marriage Henry incorporated his wife’s families arms (Fullwood) into his own. Adam Fullwood was a descendant of an “ancient family” whose origins began in the hamlet of “Fulwood” near Tanworth-in-Arden Warwickshire in the 12th century. In 1598 the “Fulwood” ancestral home of Clay Hall was sold and the family moved south into the Little Alne, Shelfield and the Aston Cantlow areas of Warwickshire. Living in Shelfield, Adam Fullwood would have probably known of the family connection to the Shakepeare family, in particular John Fullwood who inherited Mary Arden’s house. Adam had several brothers and sisters amongst whom Elizabeth’s aunt Elizabeth who married a member of the Hopkins family a well known gun manufacturers from Wednesbury Staffordshire. Albert Henry Fullwood 1868-1930 of Birmingham (Anglo-Australian War Artist) Albert Henry Fullwood was a noted British-Australian artist. 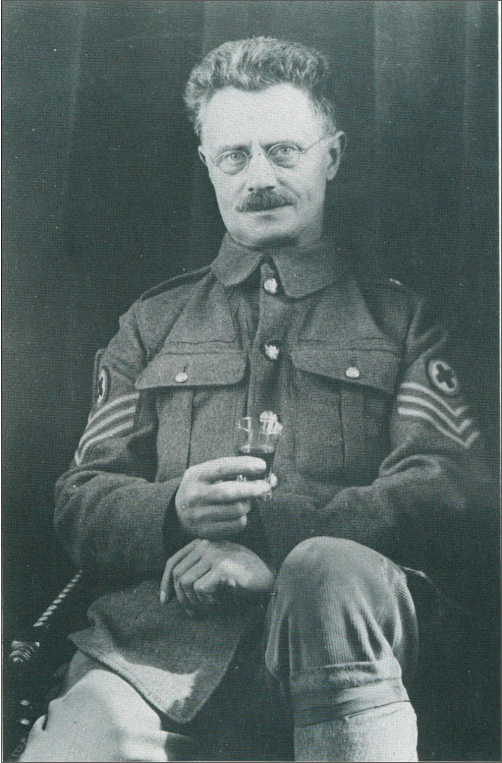 Although born in Birmingham, Albert’s family originally came from Sedgley in Staffordshire. Albert Fullwood looked destined to work as a jeweller in his father's business. But by the age of 18 he was already a self-styled artist, trained at the Birmingham School of Art and already exhibiting at the Royal Birmingham Society of Artists. Following the sudden death of his father in March 1883, Fullwood along with his mother and two of his sisters emigrated to Australia. (His two brothers and their families followed on five years later.) Shortly after arriving in Sydney in late 1883 he embarked on a career with John Sands as a commercial artist, leading to his subsequent engagement with the Picturesque Atlas of Australasia, such popular newspapers as the Sydney Mail, Sydney Illustrated News and The Bulletin. Albert was soon recognised as a promising painter. He worked as an equal at Sydney’s famous artists’ camps alongside Julian Ashton, Charles Conder, Tom Roberts and Arthur Streeton. 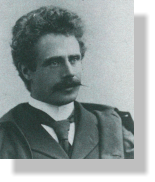 He was also active in championing the cause of professional artists in Sydney, including his leadership when they broke away from the Royal Art Society to establish the NSW Society of Artists in 1895. 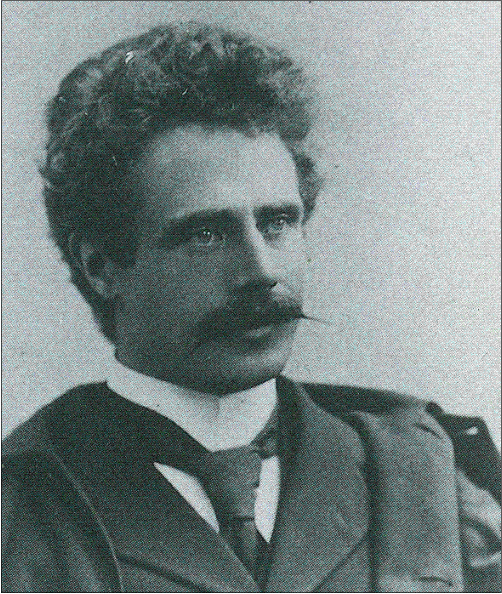 His circle of friends embraced most of bohemian Sydney’s leading lights in literature and on the stage. This culminated in a memorable joint farewell to Albert Fullwood and the celebrated bush poet Henry Lawson on the eve of their departure for London in 1900, brought on by the collapse of the local art market. In London he maintained the closest of relations with most of his fellow British-Australian expatriates, especially Tom Roberts. 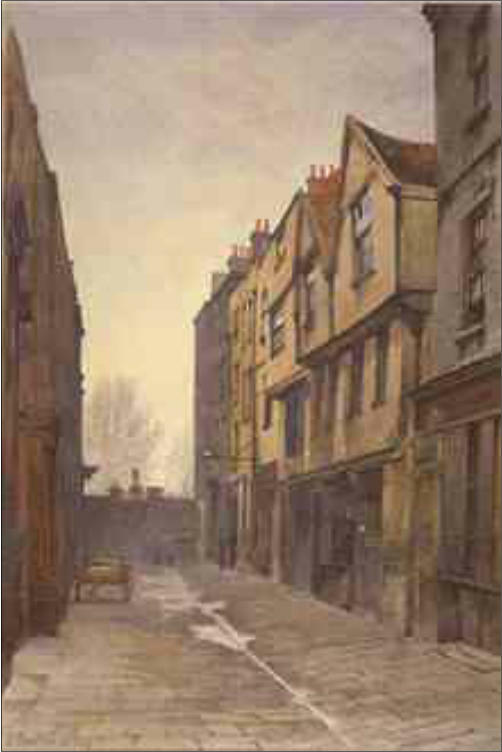 He successfully exhibited at the Royal Academy -- alongside John Fullwood (1855-1930; no direct relation) -- the New English Art Club and the Paris Salon, as well as holding one-man shows at the Chenil and Goupil Galleries. 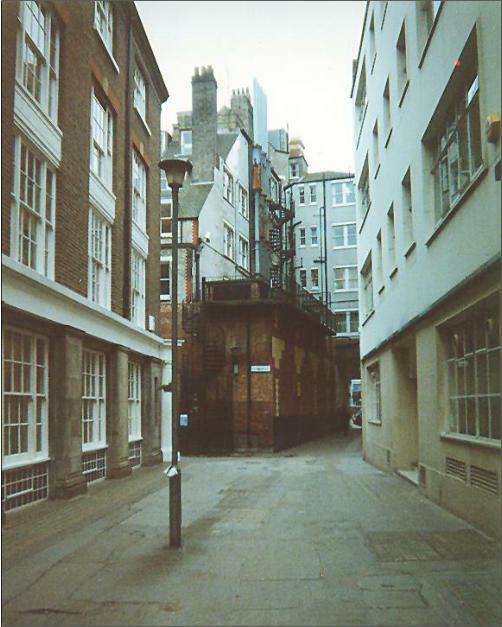 ‘Home’ was the Chelsea Arts Club. He was much admired by such notable English artists as Frank Brangwyn, Sir Alfred East and Sir A.J. Munnings.During the First World War he joined other British-Australian artists, first at Wandsworth Hospital as an orderly in the Royal Army Medical Corps, and later in 1918 on the western front as an official war artist attached to the Australian Imperial Force (A.I.F.). His work featured prominently in two post-war exhibitions of Australian art in London. On returning to Australia in 1920 he became active in the founding of two new institutes devoted to advancing the practice and status of water-colourists and painter-etchers. He died on 1 October 1930 in Sydney and was survived only by his son Geoffrey Barr Fullwood (1900- 1973). For further information about Albert Fullwood contact garywerskey@gmail.com. Dr. Werskey is writing a biography about the artist.